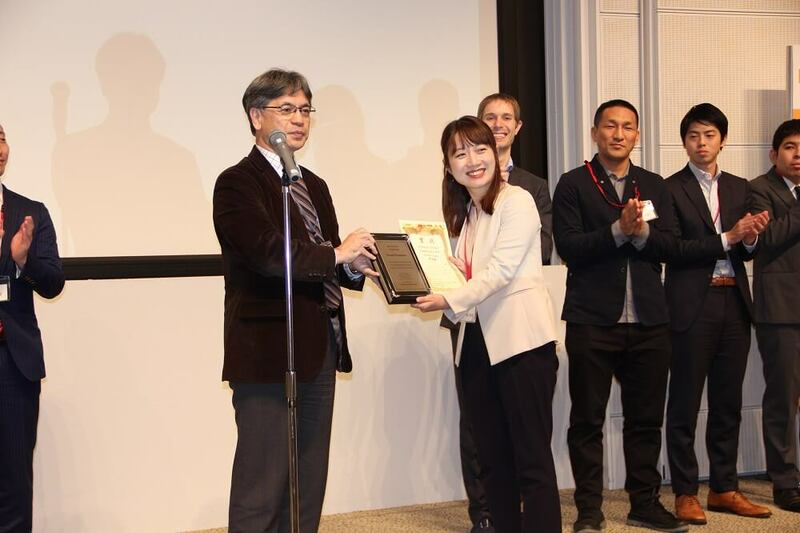 YUKAI Engineering Inc., ASTEM Co.,Ltd., and Goiku Battery CO.,LTD also received special prizes and will go to New York City to take ERA’s special program. 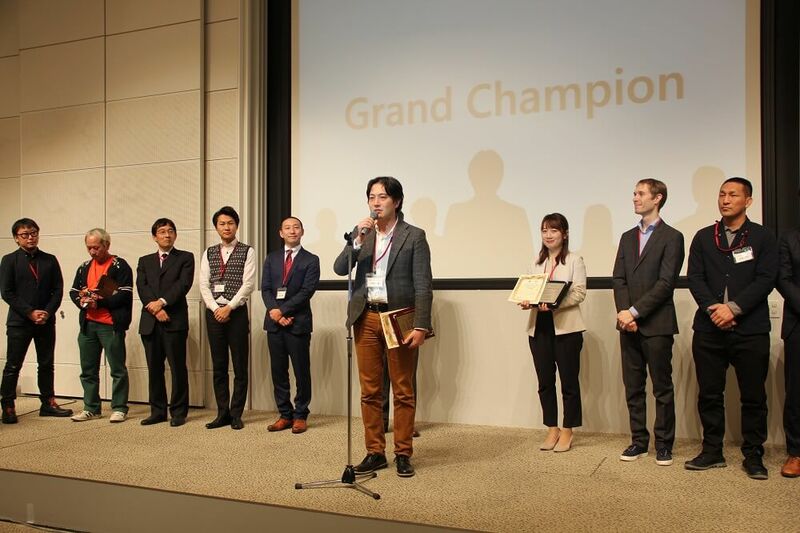 Keihanna Research Complex (RC) has started a global acceleration program in partnership with the Entrepreneurs Roundtable Accelerator (ERA), one of the largest accelerators in New York City.Keihanna Venture Championship (KVeCS) is the first step of this acceleration program and a monthly-held preliminary competition to the KVeCS grand finale. KVeCS grand finale is, on the other hand, an annually-held pitch competition where the winner is awarded with the air fare from/to NYC and hotel bills as well as an intensive mentoring program from ERA including the right to pitch to the US investors.To prepare for the pitch in English in New York City, challengers are required to pitch in English as well. 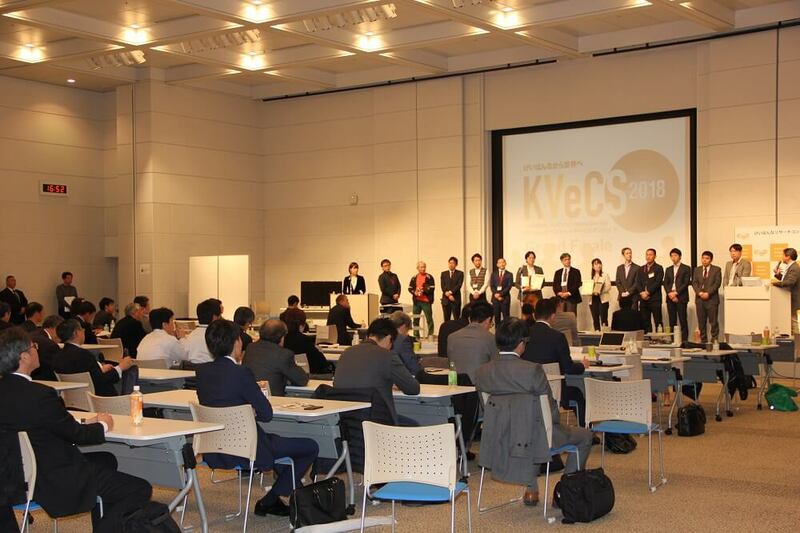 If you are one of start-ups who would like to develop business to the world or investors who are looking for prospective start-ups, KVeCS is right up to your street. Entrepreneurs Roundtable Accelerator (ERA) is the New York City’s largest accelerator program. ERA has NYC’s deepest and strongest mentor network with over 300 expert investors, technologists, product specialists, marketers, customer acquisition strategists, sales execs, and more, across all major industries represented in NYC. ERA companies gain direct access to leading members of the New York City tech community through the ERA mentor network and are also given access to the right investors, sales prospects and partners. 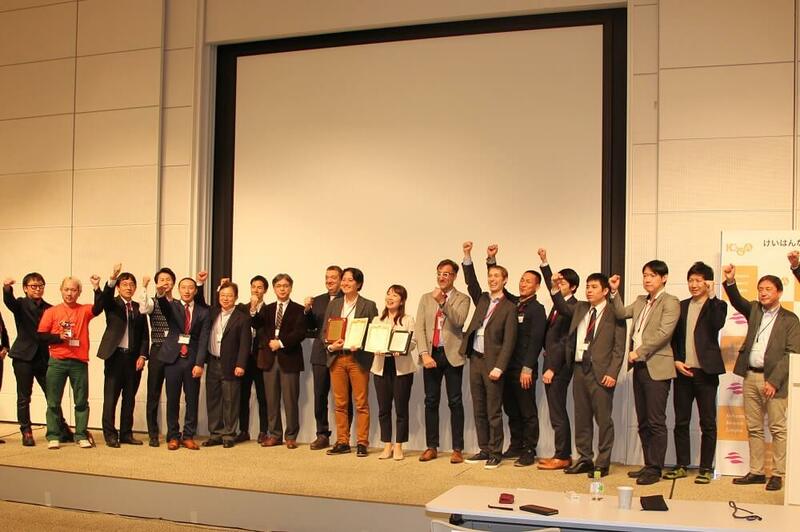 To date, ERA alumni companies have raised more than $250 Million in investor capital. 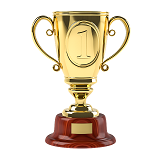 If you cannot play the video, https://www.youtube.com/watch?v=9XTN_jjJ-R0&t=10sPlease click HERE.